November- A month to be thankful! Most of us have thought about what we are thankful for... family, food and friends. But deep down, what are the things you are most thankful for? How's your year been? Did you make it through the hardships well? Did you make it through the joyful times with greater appreciation of where and who you are and created to be? Did you make it through the year unscathed or with little wear and tear? Did you make it through at all? Being Thankful and Grateful are sometimes hard to really see. Sometimes it's like looking through a looking glass and hard to focus on the little things. 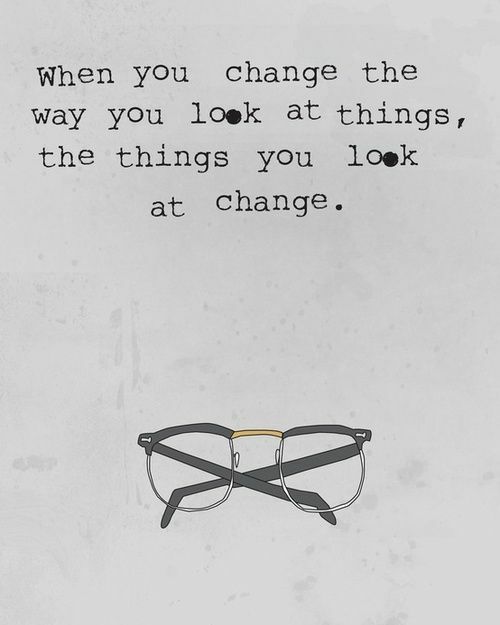 But when you change the way you look at things, the things you look at change. Our year has been one of major changes. How we have survived some of them has made us a lot stronger, some have taken us down a notch. But it is how we look at them that the depth perception has changed. I know many have seen changes in so much of their lives this year and while those changes aren't always easy, they will push you and pull you to do things differently, to act differently than before. But thankfully, we know God never changes, he is always the same and we can always walk with him. 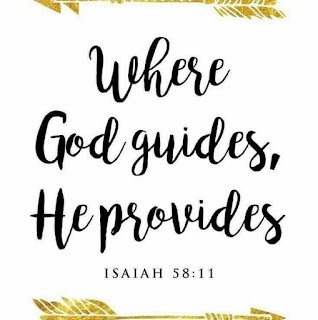 He loves us, he wants us to walk with him and do what he has planned for us. Not always what we want to do. 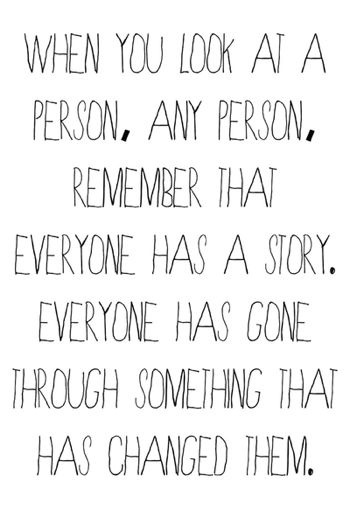 Sometimes those choices we made before cause our consequences good or bad. Sometimes we are not aware of what is going on around us, we see only us. But it seems like we as Christians are being taken down, sometimes outwardly and the world sees it, and sometimes inwardly through work experiences taking us silently down so we are quiet about our faith. Sometimes it's even in the church we sit in. When our church does not follow God's commands and laws we follow blindly along hoping for a change but the change just gets worse, but we accept it because we have always sat in this church, my kids grew up here, they were baptized there. So many words, but is it God's Truth? 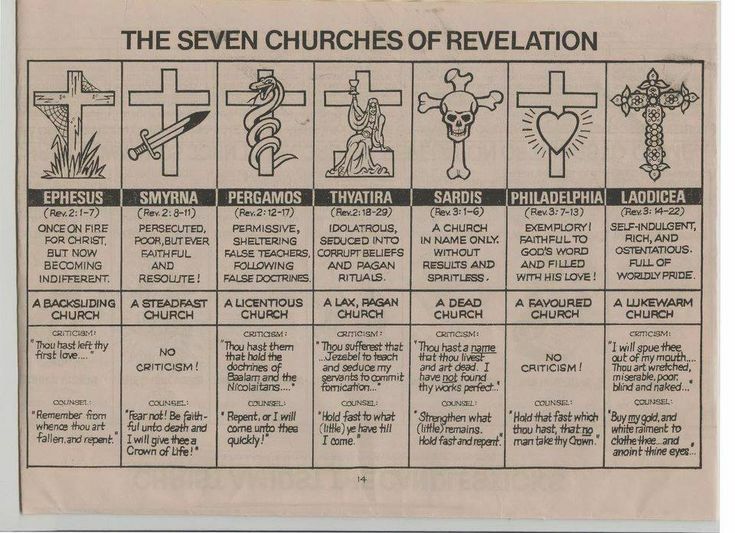 If you read in Revelations you will see the different types of churches that reach the end times. Which one is yours? Sometimes we don't realize where we're at until it's too late. Sometimes the Lord is telling you ahead of time but you have ears that don't listen. Right now in our lives, we have so many that are so "angry" over how things are. Not sure why, because in the 60's, MLK fought hard for freedom and it seems that that freedom has lost it's luster and the time has come when it's going backwards. I am amazed at how far we have come and how far backwards we run too. I could go on, but it's a Month of Being Thankful... and I am. I am thankful for God's love and he is always there for me and you.